Kim Kardashian and sister Kylie are up to something- collaboration? 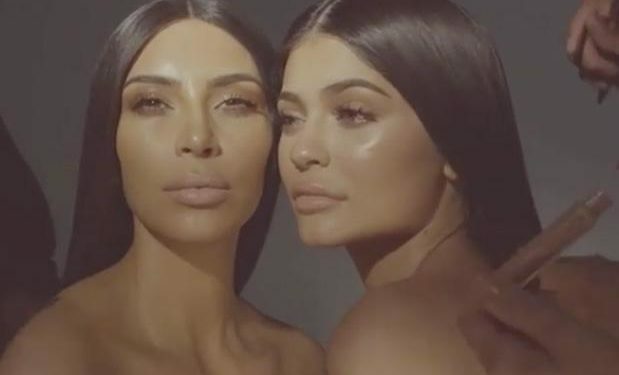 Beauty Entrepreneurs and reality star sisters Kim and Kylie Kardashian are teaming up to bring customers of their beauty product something huge. Both sister took to their Instagram page to share videos from behind the scene ahead of the big announcement. Did Travis Scott and Kylie Jenner get matching tattoos?